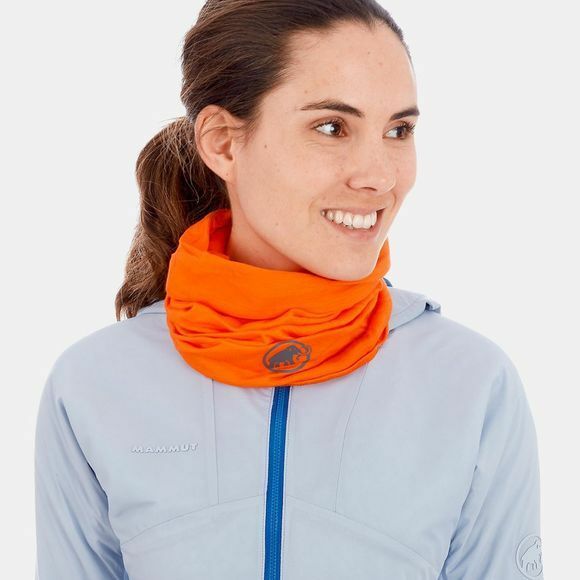 Keep yourself nice and warm on your next hike: the Merino Neck Gaiter naturally keeps you warm thanks to Merino wool. 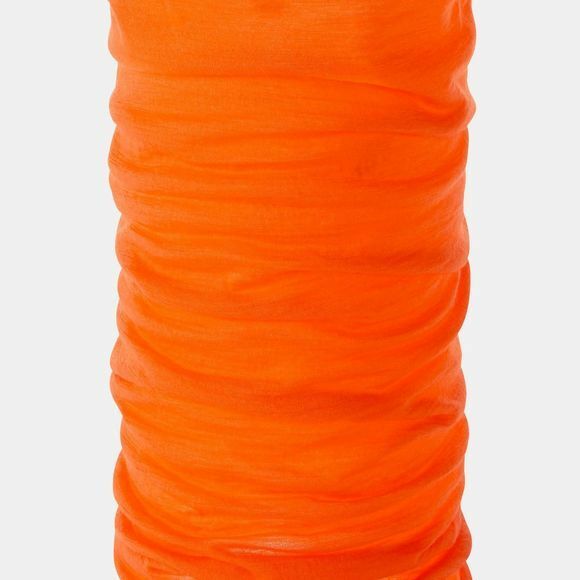 The natural, antibacterial effect of the wool keeps unpleasant odors at bay, even after long days. Seamless technology does away with seams and promises a high level of comfort.